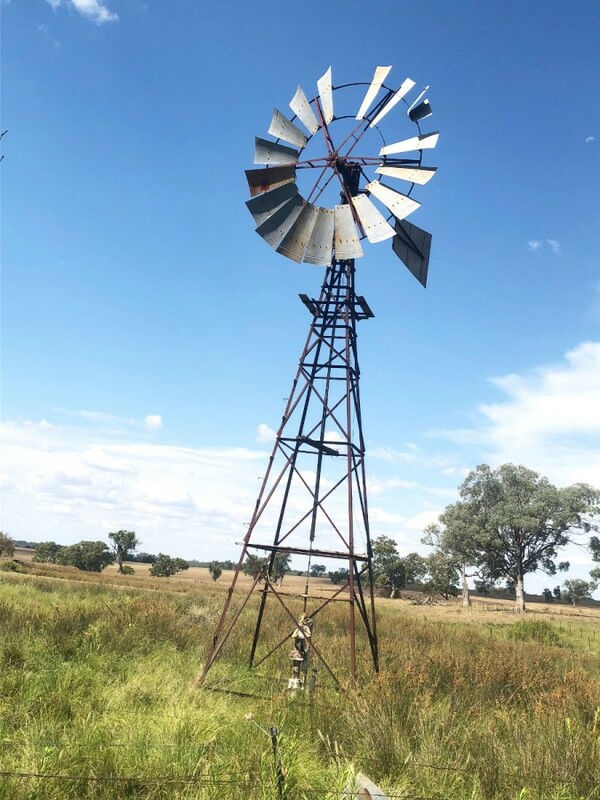 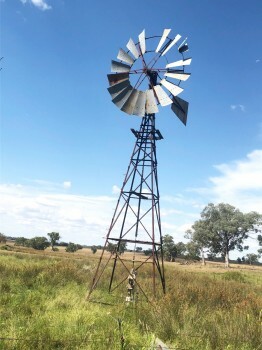 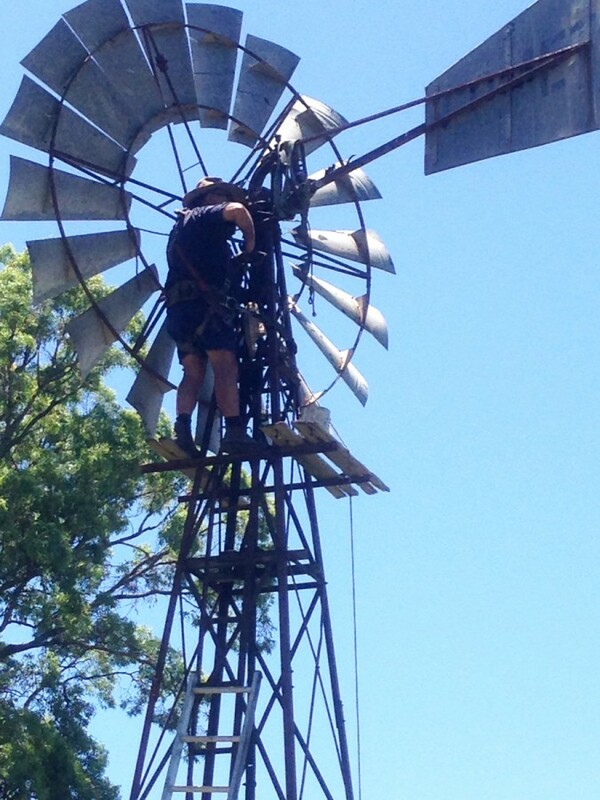 Here at Gwydir Water Services we provide first class services in the supply, maintenance, installation and repair of windmills for domestic, commercial and agricultural customers across northern New South Wales. 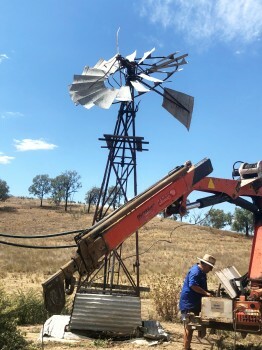 Gwydir Water services also provide re-metalling to Z pattern Southern Cross windmills. 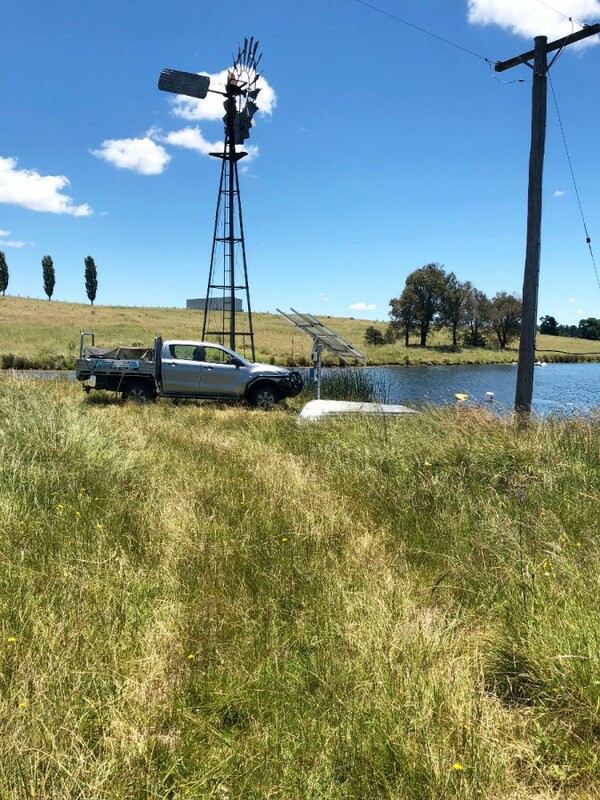 If you are looking for a functional, reliable water supply system, look no further than the team from Gwydir Water Services.